Every game provider intends for their games to be immersive, but surely none should be more so than NetEnt’s Jumani slot. Based on the film franchise, Jumanji is the ultimate board game that transports us to another world – literally! 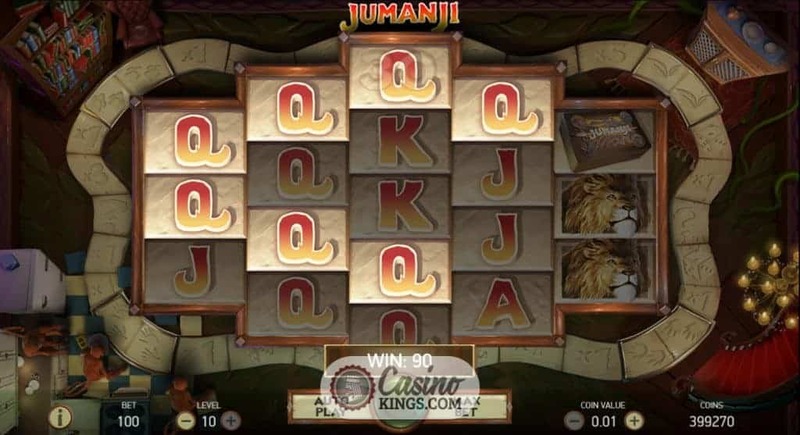 While any player of the Jumanji game risks life and limb when they enter, we can be content knowing that all we risk is our hard earned wages across these five reels and 36 paylines. 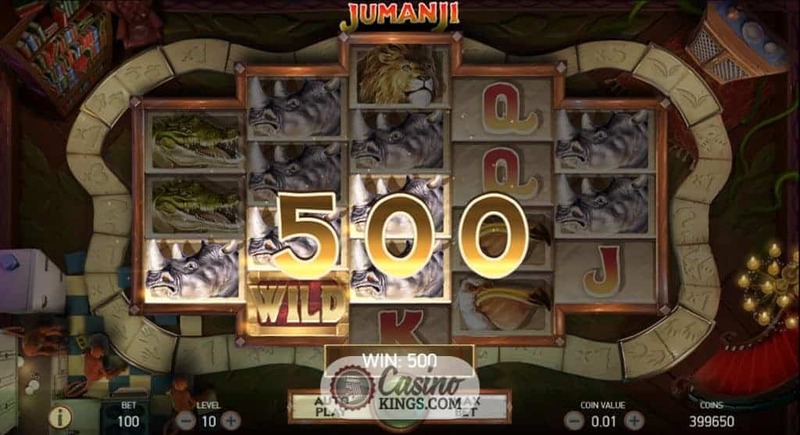 But with great risk comes great reward in the shape of the Jumanji slot’s multiple bonus features, including Free Spins features that are as Wild as they come. 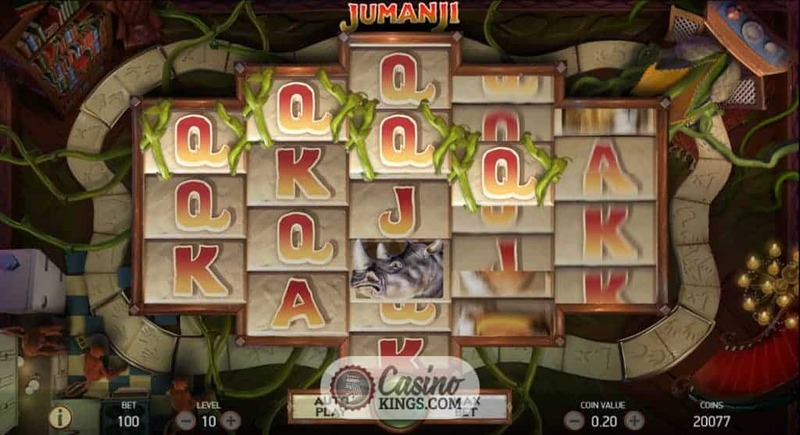 NetEnt loves an intro, and the visual treat that greets us as we fire up the Jumanji slot is simple yet super effective. We hover over the famous Jumanji board game case, with the classic sound of jungle drums beating ever louder. Suddenly the game opens, firing out bright golden light and drawing us into the game, just as it does the characters in the movies. Our reel case is as innovative as the epic game. A 3x4x5x4x3 reel setup sits inside the circular rungs of the board game itself, for reasons that become apparent later. Jacks through Aces, styled superbly in the famous game’s colourful lettering, start our symbols off as the lower-paying symbols, while angry-looking Pelican, Crocodile, Rhino and Lion take the honours as top-paying symbols. Just like in the film, they aren’t here to play. And just like in the film we have access to wild action – the Wild symbol substitutes for all symbols except Scatters. 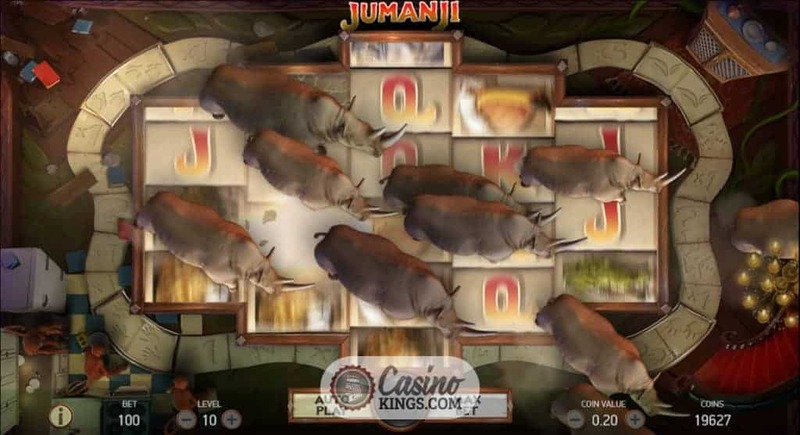 Just as any player of the Jumanji board game could never be sure what would happen with the next roll of the dice, NetEnt treats us to four randomly-triggered bonus features to keep us on our toes. The Sticky Vines, Monsoon Wilds, Monkey Mayhem and Wild Stampede give us sticky symbols, Wild reels, guaranteed winning combos and stampeding Wilds to boost our base game winnings while making use of the key characters in this jungle adventure – the crafty animals. And NetEnt makes use of the board game that is the real star of this show when we land three, four or five Game Scatters to trigger the Board Game bonus feature. We now have six, seven or eight dice rolls to make our way around the game board surrounding the reels, aiming to land on or adjacent to the feature symbols to trigger any and all of four Free Spins variants available. 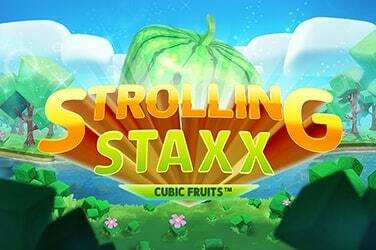 Vines Free Spins – 10 free spins with Sticky Vines feature. 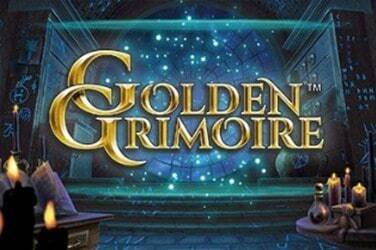 Monsoon Free Spins – 7 free spins with Monsoon Wilds. 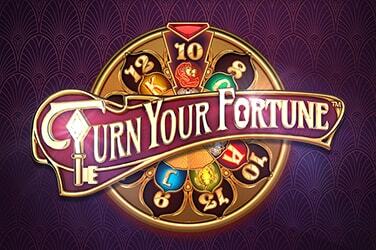 Monkey Free Spins – 6 free spins with guaranteed wins. 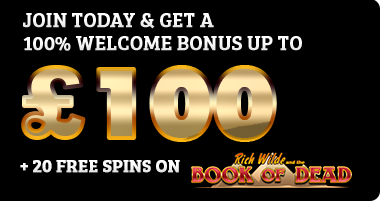 Stampede Free Spins – 5 free spins with 4-9 Wilds per spin. 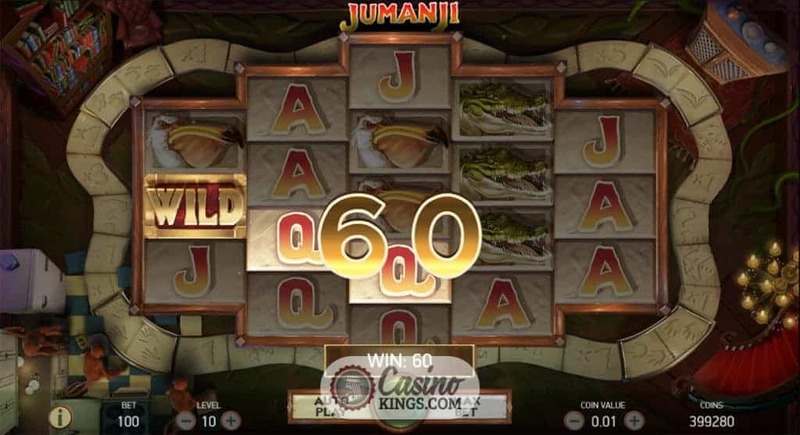 Not only is NetEnt’s Jumanji slot thematically excellent and a perfect slots adaptation of the films, but it’s innovative reelcase and conceptual richness make it stand out as an exploration of the very nuts and bolts of online slots play. NetEnt has done similarly innovative reel designs before, such as in its classic Dazzle Me or more recent Motörhead slot. 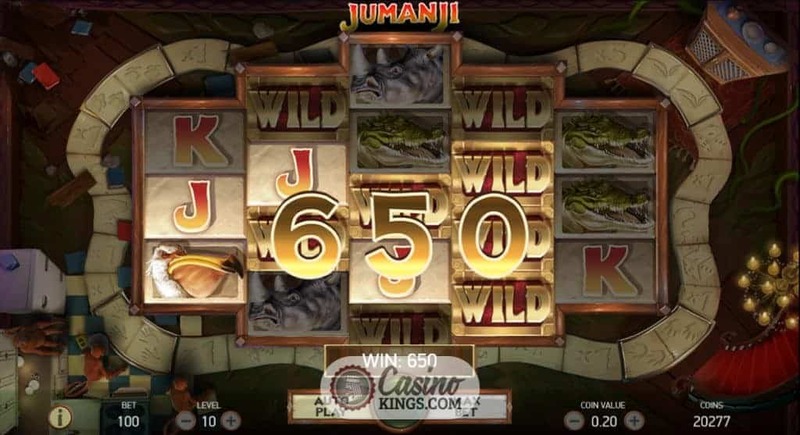 The fact that the Jumanji slot is one heck of an adventure only serves it up as an extra salivating dish. One that’s best served Wild.